This 16 bedroom villa is located in San Valentino alla Muta and sleeps 32 people. It has WiFi and barbeque facilities. Detached house, 32 people, 17 room/s, 16 bedroom/s, 16 bathroom/s, approximately 400 m², 4 floor/s. Equipment: TV (16 TV(s)); internet access Wi-Fi (included); Heating. € 15 per person and week/short term stay (depending on occupancy) plus Holiday resort tax. Linen/towels available. Deposit € 500 (in cash). Cot/​High chair free of charge (on order). Pet 1 pet allowed (please advise prior to arrival; additional animals on request only). The villa is described as good value for money. This villa is located in San Valentino alla Muta. 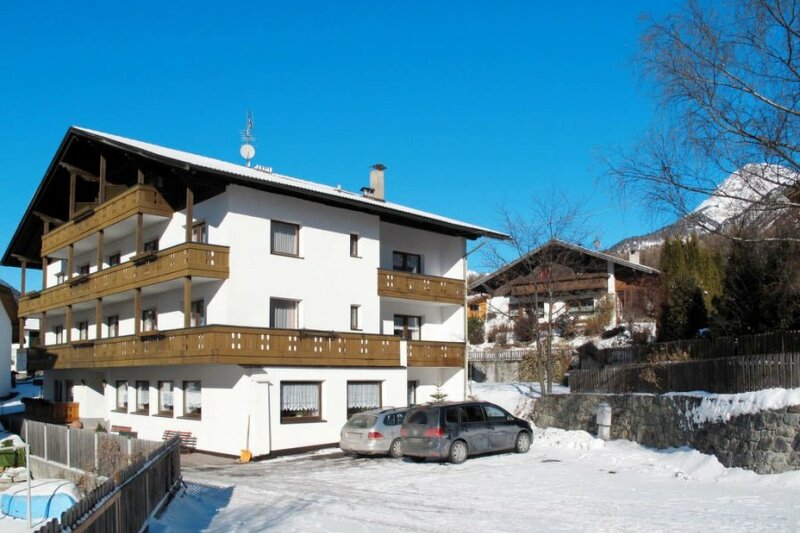 It is set in a very convenient location, just 350 metres away from the skiing sport facility and only 350 metres away from the city center. The villa has free wireless internet. The villa is adequately equipped: it has a dishwasher. The property has a sauna; it also has a BBQ.